I have a Bachelor of Arts degree in Advertising and Fine Arts from Louisiana Tech University. Following my degree program, I worked as an ad agency art director before trading my Pantone swatches for a brush and palette. 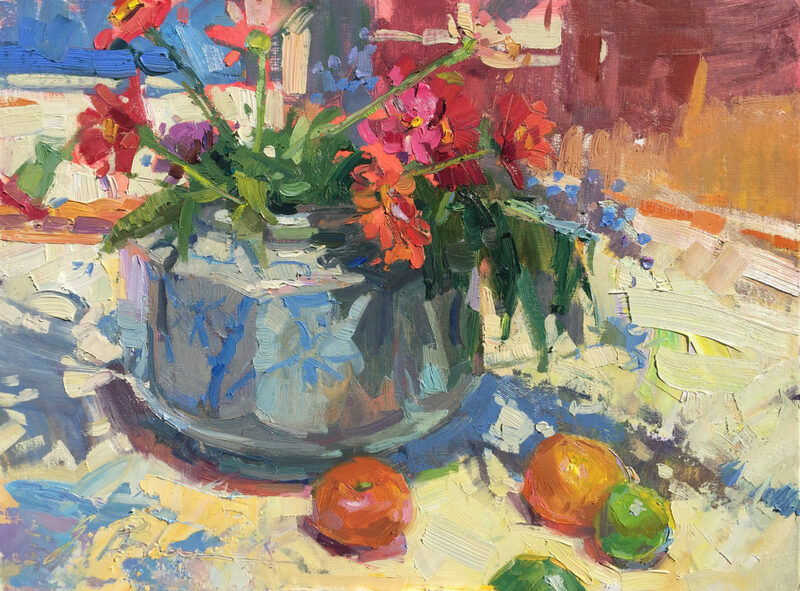 I paint in oils and am motivated by color, immediacy of stroke, composition, the camaraderie of other artists, and ultimately the desire to evolve as an artist. I strive to create paintings that communicate confidence in execution and that exhibit a fresh, intuitive, and spontaneous quality. In addition to painting, I am a workshop instructor. I love to teach! 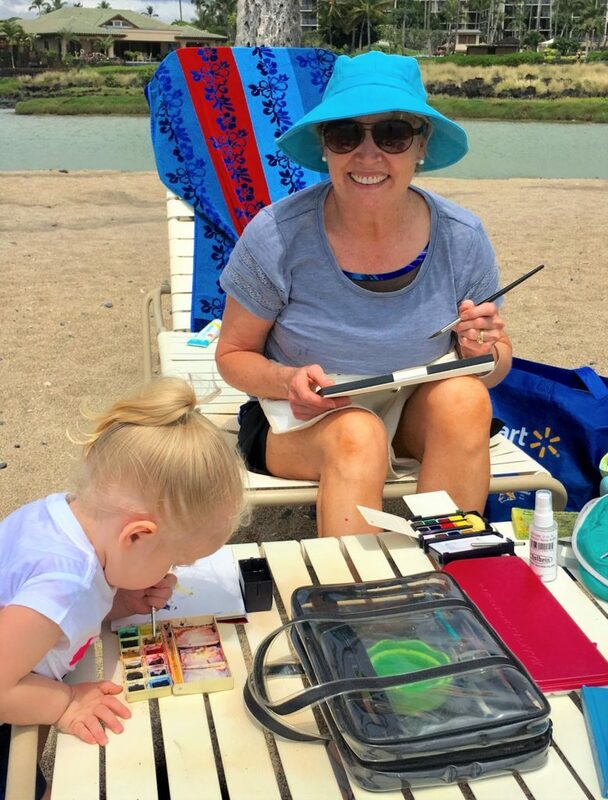 I get a lot of energy out of helping others learn to paint better! That IS quite a mustach, David!!! !